School SLP 101 Enrollment is Open! 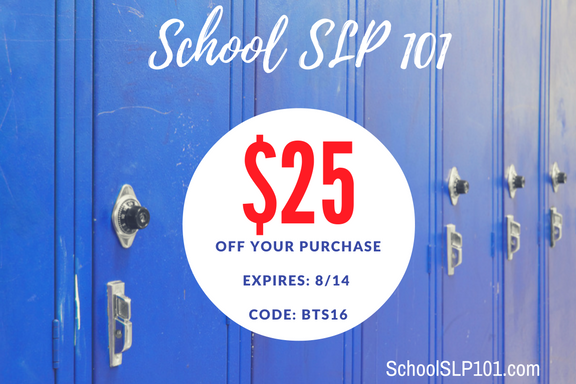 I’m so excited to announce that School SLP 101 enrollment is open. This post is just for those of you who are starting your first year as a school SLP. Maybe you’re switching from a medical setting or coming back from a maternity break. I am so excited to share this new learning platform with you! 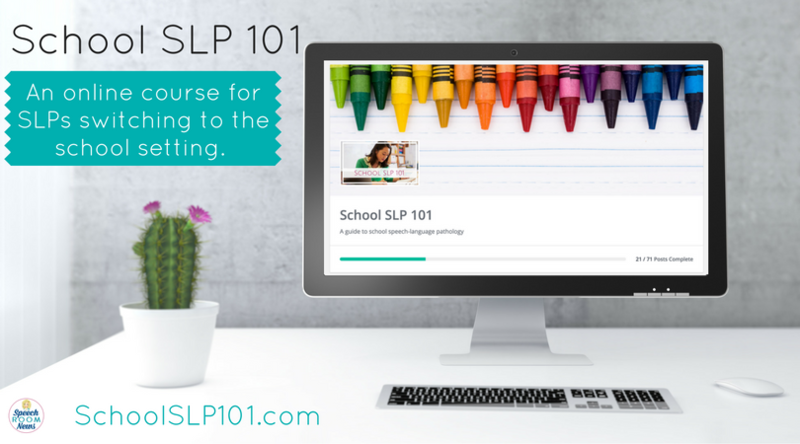 School SLP 101 is an online course for speech-language pathologists transitioning to a school setting. One of the best things about being an SLP is the flexibility to work in a variety of environments. You can choose from clinic, SNF, hospital, early intervention or school. 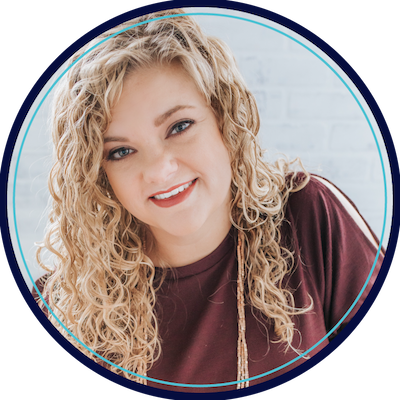 If you’re switching to a school-based SLP job from another position you’ll be faced with IEPs, Common Core, teacher collaboration, group therapy, and scheduling in ways that you’ve never experienced. This course will help you navigate those situations through easy-to-watch video modules. -> 70+ Short videos to help you transition to a school position. -> Instant downloads of forms, lesson plans, and treatment ideas. -> 3 CMH hours toward ASHA maintenance. There is a super big coupon for this week only! You can save $25! Once you enroll your course is open for year! 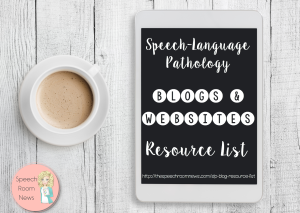 I’ve been a speech pathologist for 10+ years, all in the schools…I do love your hand outs / blog posts because it’s always nice to have a fresh set of eyes on a topic and maybe you add something I hadn’t realized or forgotten. For this reason I am considering taking this class, plus I need the CE. Would you recommend it or do you think it is very basic? Hi, Jenna. I am currently working as a speech assistant (last year was my first year) and am struggling a bit with organizing IEPs. Would this course help, and would you recommend it for a speech assistant? Hi Joy! Thanks for your question! My state, Ohio, doesn’t have speech assistants, so I’m not super sure I have an answer! Here is a link to the course content listed by video title. If you think it will work you’re more than welcome. You don’t have to be an SLP to complete the course. Download that outline here. Hi Jenna, I’m transitioning from the home health and hospital setting to the schools. This course sounds perfect. 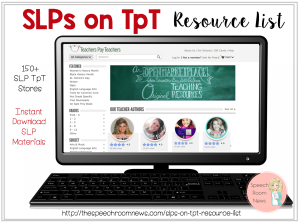 I’m curious, will the materials offered and included in this course be similar to the materials provided in your SLP essentials bundle on TPT. They both sound like they would be very helpful, but at this point I probably need to choose one over the other. Hey Becca. No the materials included are more like checklists and other work time savers. They don’t include TpT items. This is brilliant! I’ve only been in Skilled Nursing facilities for the last 13 years and I am considering a transition to schools so I can have more flexibility with my kids schedules. I feel as if I’d be a fish out of water trying to manage with more skilled assistants working under me. This course sounds perfect! ? Hey Ashley! I know if I tried to switch to a SNF I would need this type of a lesson! I think the course has been really helpful for the others in your shoes! I am currently a SNF SLP and am looking to switch in the next few years to schools and this course came up on my google search but sadly it says enrollment is closed! Is there any other similar thing you offer to help me prepare for the switch? Thanks! I’m going to open enrollment again at the end of January. Make sure you’re on my mailing list! Hi Jenna, I’m looking to transition to schools and came across this page. Will you be opening back up the course? It will open again in June! The course will open June 19! When will the course re-open thank you. Any chance this course will re-open this year?